I actually first registered on the network back in 2015, so I’ve long known about this app, and I’m excited to get active on it again as their June Ambassador! The mission of this app and its users are to inspire and empower others to get out and experience the world. Trovers can connect through shared stories and photos (called “discoveries”). These discoveries should be shared with an informative, interesting, or engaging description, as well as an accurate geotag. Check out some of the photos I’ve uploaded in the last few days from my travels so far this summer! View The Blog Abroad’s photos on TroverThe best part is, even in your hometown where you think you may know it like the back of your hand, an out-of-towner could come in and discover something new that you might not have otherwise known about. It’s such a beautiful way to share and connect over our mutual love for exploring this beautiful world we get to call home. My favorite discovery I’ve shared so far was about how you should go about getting a henna in India, precautions if it’s you’re first one, and the price range you should stay within to make sure you don’t get ripped off. 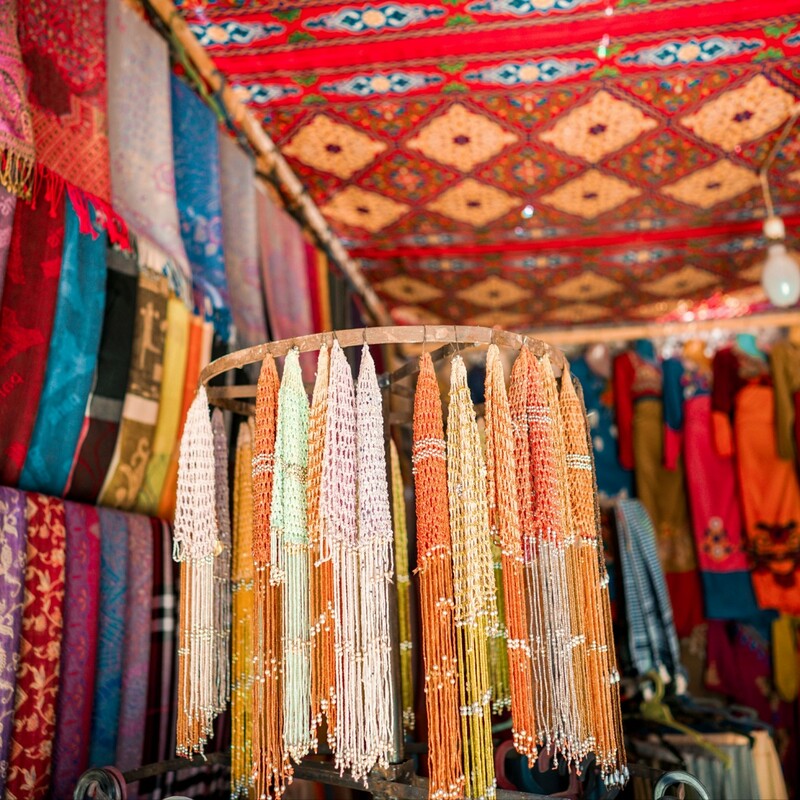 I also shared my best haggling tips for surviving the often chaotic markets scattered around Egypt. 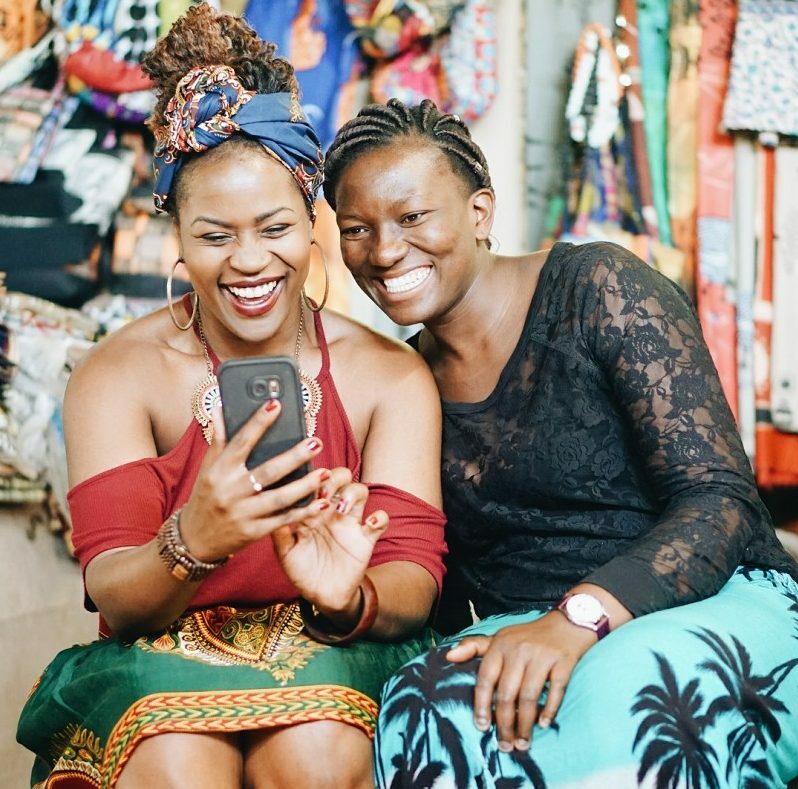 These types of tips are far and few between on Instagram and Twitter, and that’s where this social network reigns supreme. 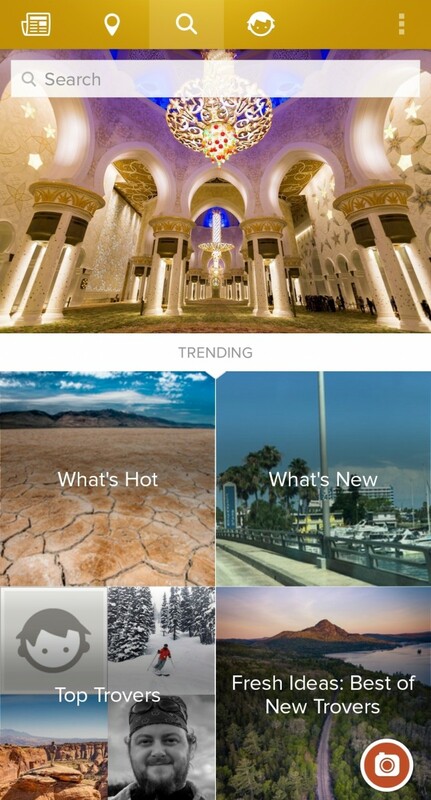 Another cool feature of the app is the “Search” page where you can find out what’s trending, new, or hot around the world. As a full-time traveler, I’m always looking for new countries to explore, quirky facts to learn, and myths to debunk. I much rather use everyday people like you and me, rather than outdated search results on Google when it comes to learning relevant information around the world. Be sure to search me at “The Blog Abroad” and keep up with the rest of my European travels for the summer! I’m heading to Portugal tomorrow, so I plan on picking up my discoveries from what I find there! It’ll be my second time there, but the beauty of travel is that you could visit a country 10x and discover something different each time. Even locals will never get to see or know every detail of their own country. As my Instagram captions are quite long and detailed, I’m looking forward to sharing different aspects of my travels that might not match the aesthetics of my gallery. Though I place myself in every photo I post on Instagram (to encourage others to visualize themselves where I am), I’m excited to share the photos I’ve taken and continue to take of sights and everyday scenes. What type of information do you seek out when exploring a new destination? What type of information would you like me to share on Trover? Drop a comment below! 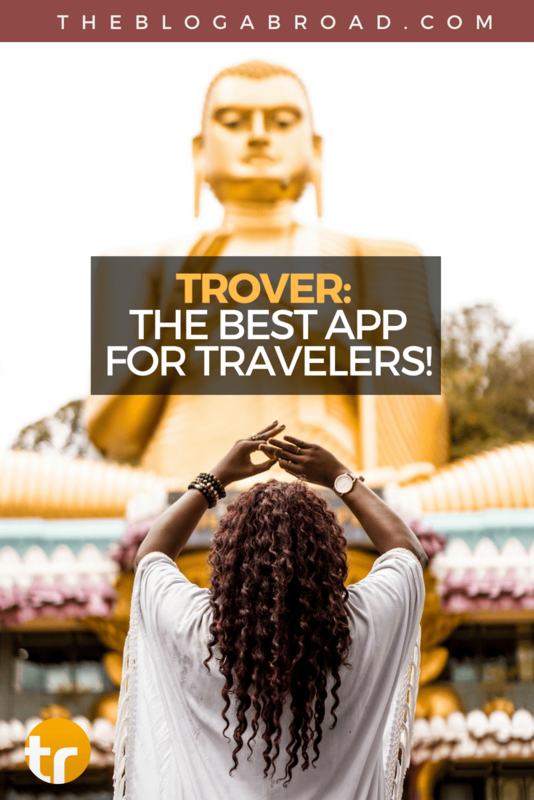 Disclaimer: This post was written in partnership with Hecktic Media on behalf of Trover. As always, all opionions, words, and photos remain my own. Drop any questions you have about the app in the comments below!